Bocas del Toro » Bocas del Toro Travel News » Life in Bocas del Toro: What do I bring to Panama? 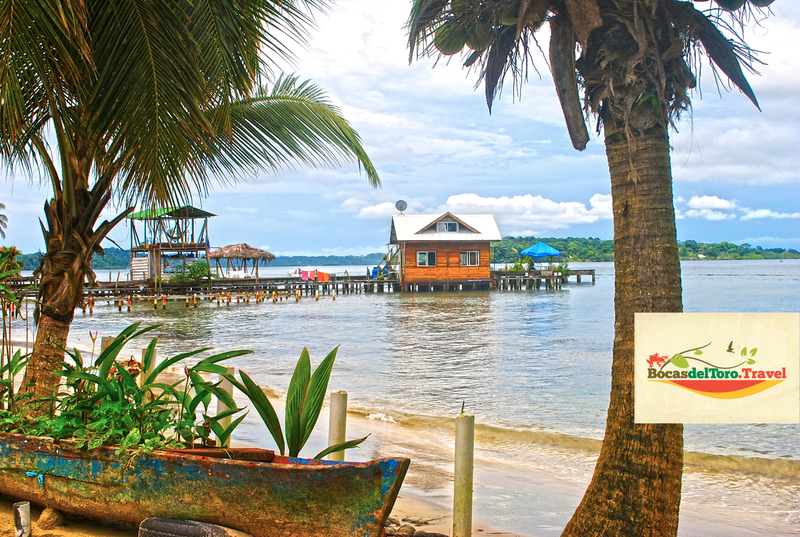 I’ve worked with a lot of folks from all over the world that want to either relocate, retire or own property in Bocas del Toro, Panama. Almost every time, one of the questions I get asked is “What should I bring with me to Panama? It’s an open-ended question and the answer depends on a lot of variables. I was lucky when I moved to Panama on a permanent basis. I had been traveling here for many years and had a really good idea about what I wanted to bring when I stayed for longer periods. But even that was a moving target. When I first came to Bocas, most of the streets were not paved. Mud boots were high on the list of “must have”. There were only a couple of grocery stores and vegetables were nothing but a fond memory. At the time, I felt like my personal survival depended on good granola, so my suitcase often contained “rare” food items like chocolate (don’t laugh), dried fruits and nuts, and of course granola. Things have changed a lot now and to be honest, there really isn’t much now that is not available in Panama. However, that is not the same as saying “available in Bocas del Toro. However, there are services in David and Panama City that will find what you want and send it to you in Bocas del Toro for a reasonable fee. It is important to note that the quality of many things does not match the quality of US standards. “Made in China” is stamped on almost everything, so durability and craftsmanship suffers. Even some things that are recognized as reliable brand names are products made specifically for sale outside of the US. So don’t be fooled into thinking you are getting a bargain on something just because it has a certain manufacturer’s label on it. Knockoffs are common and usually no parts are available if something goes wrong. Appliances are especially bad that way. Think stoves, air conditioners, refrigerators etc. Power tools are also something that belongs in that category. If you are a builder, bring your tools with you and plan of ordering parts, (in some cases, even replacement blades) from US. Nail guns are a novelty and few places sell nails or staples for anything pneumatic. Air compressors have paper seals that the salt air dissolves after about a month of use. Hand tools like shovels and rakes have weak handles and poor quality steel. If you want quality fasteners, like gold star or stainless steel deck screws, you won’t find them in all of Panama. If you like to cook, bring quality pots and pans. Everything here is aluminum or poor quality knock-offs. You can probably get some good stuff in Panama City but it will be expensive. Most spices are available but like a lot of things, not the quality or selection you might be used to. Bring your favorite vitamins or nutritional supplements. Some stores have them but you don’t know how old they are. Definitely bring a well-stocked, home first aid kit and any personal meds you might want or need. Health care is adequate in most places but the system is clumsy and sometimes broken. For example, aspirin is sold by the individual pill and are only sold by pharmacies. Band aids?? Seldom seen in this tropical paradise.